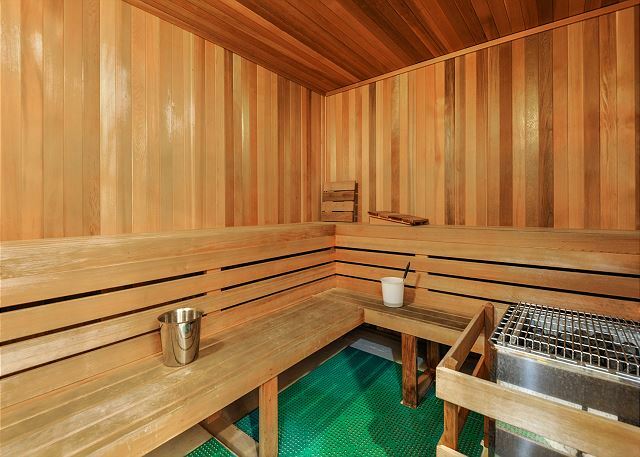 Relax and recharge in a laid back atmosphere equipped with only the best amenities. 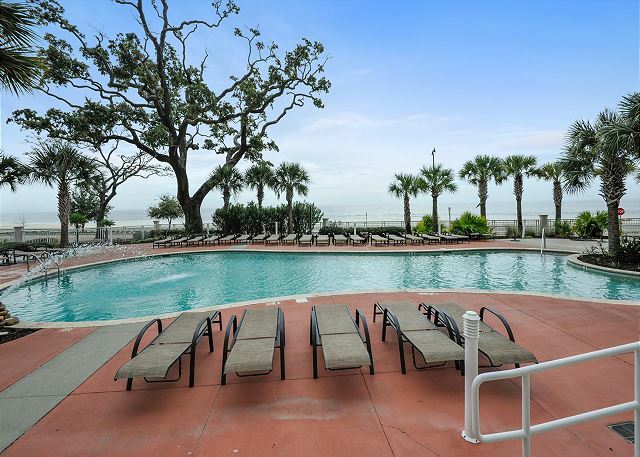 This is a one of a kind destination situated upon the sparkling shores of the Emerald Coast. 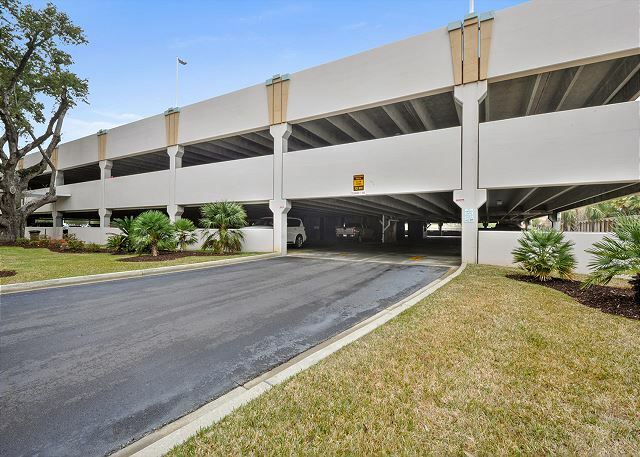 Conveniently located to fabulous shopping, award winning dining, world class golf, and a myriad of entertainment options, you will be able to enjoy everything this magnificent area has to offer and then come home to your fabulously appointed condominium to recover from the day’s excitement. 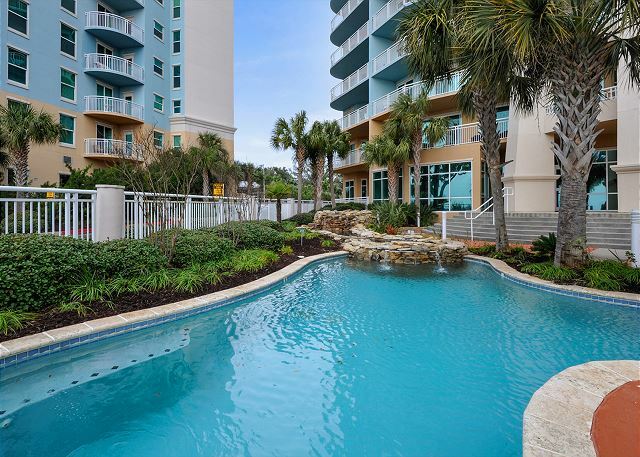 This stunning 2 bedroom, 2 bath unit offers a spacious, open layout with sleeping arrangements for 6, custom finishes, designer furnishings and luxurious bedding &le linens throughout. 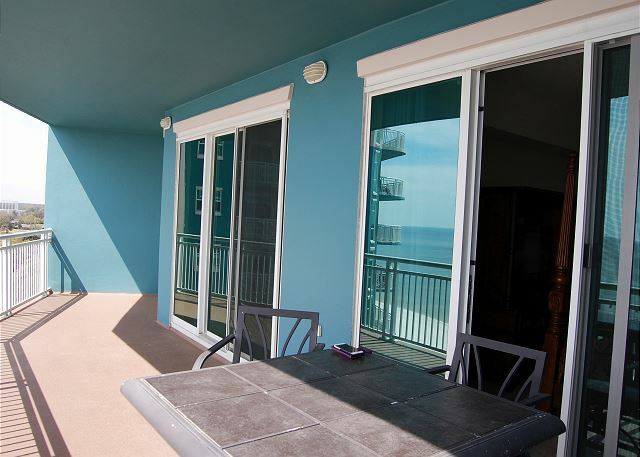 With your private balcony accessible from both the living room and master bedroom and floor-to-ceiling windows you will be able to enjoy panoramic views of the Gulf of Mexico. 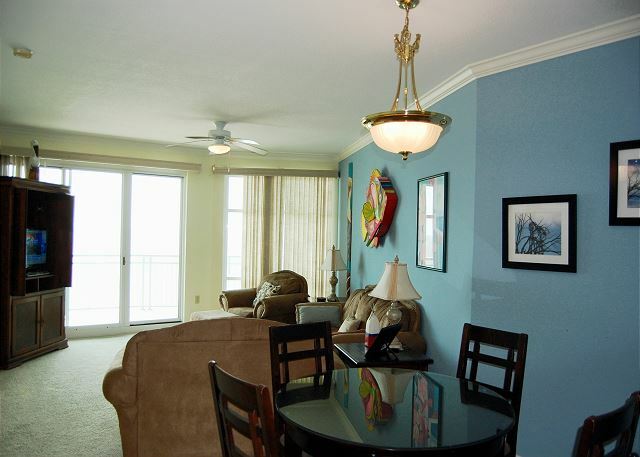 Enjoy a morning cup of coffee or an end of the day cocktail on your spacious balcony while you wind down and enjoy the picturesque views, soothing sounds, and refreshing smells of the Gulf of Mexico. The luxurious living room is apportioned with spectacular top of the line furnishings including a sofa with queen pull out bed and loveseat perched in front of the flat screen TV making it the perfect space for lounging and spending quality time with family and friends while tuning in to your favorite show or watching the big game. 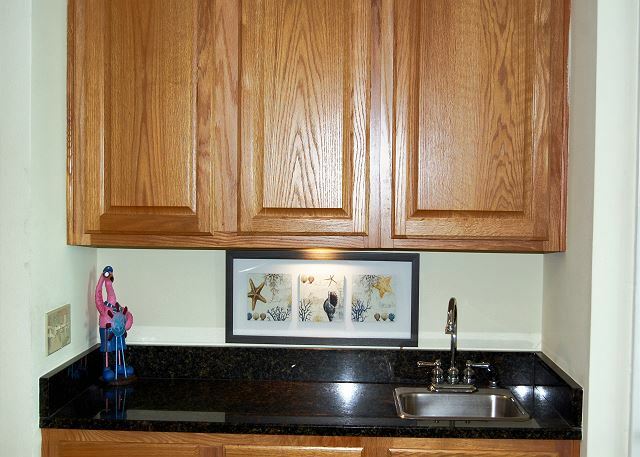 Enjoy a home cooked meal prepared in your fully equipped kitchen with ample counter space. Complete with breakfast bar, built in microwave, plus all the small appliances, utensils and cookware you could need, you can whip up a gourmet meal for family and friends to enjoy at your large dining table. Recharge in the beautiful master bedroom that boosts a king size bed with premium mattress, upgraded linens, sophisticated furnishings, flat screen TV and private balcony access. 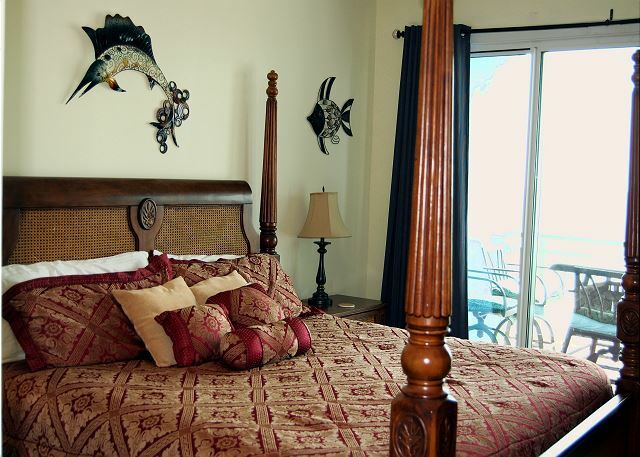 This unit has a hide a way single bed, and a queen air mattress. 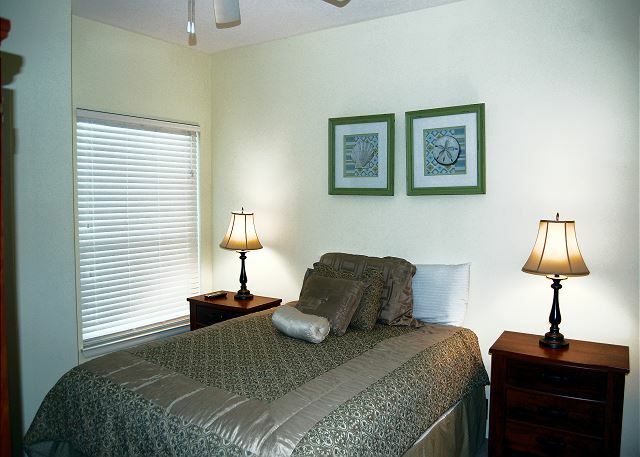 The second bedroom is well equipped with a queen bed allowing 6 people to sleep comfortably in this unit. 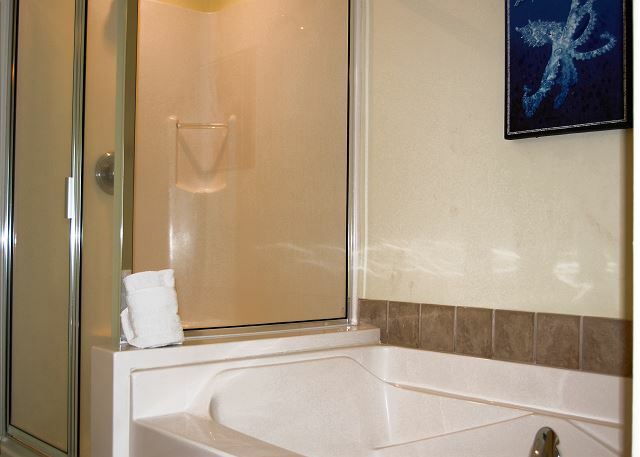 Both bathrooms are equipped with shower/tub, plenty of vanity space, his and hers sinks, premium bath towels, and all the toiletry products to get you started. 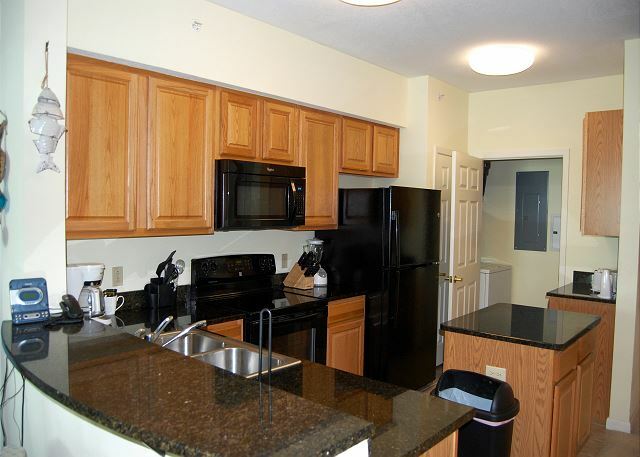 You’ll also enjoy the convenience of an in-unit washer and dryer, high speed internet. 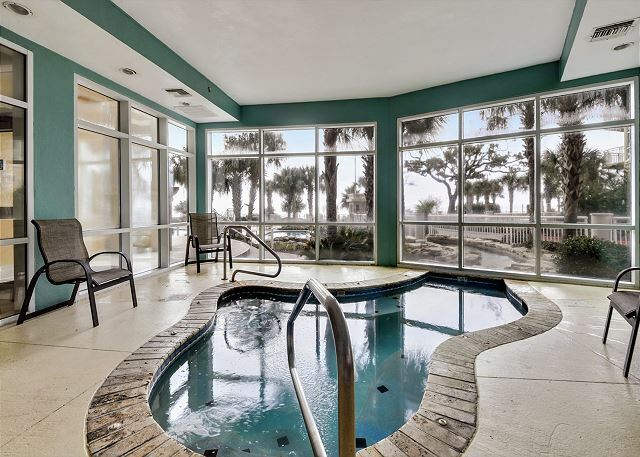 Continue to treat yourself like royalty while you experience the best amenities on the coast. 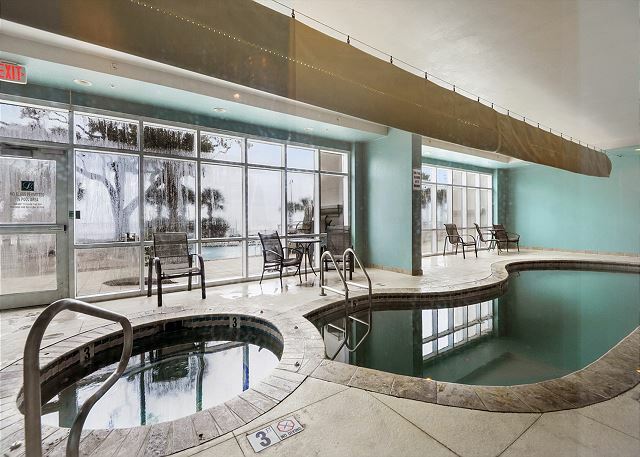 Whether it's the kiddie pool, 2 large heated Jacuzzis, or simply enjoying the beach, you are sure to find something to do at this 14-story beautiful high-rise condominium. The condo was homey and comfortable. 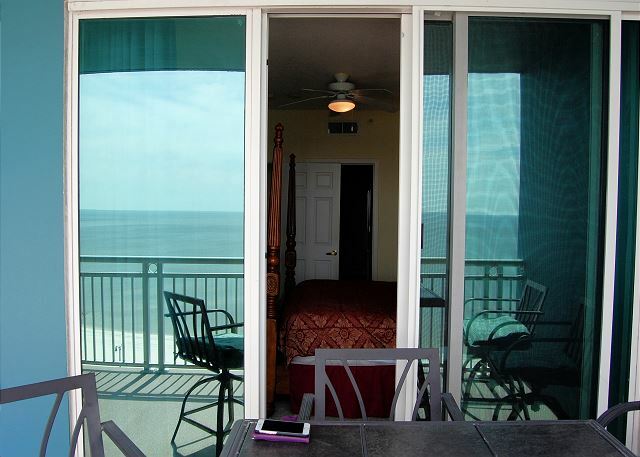 My favorite part was the nice porch where we could eat or just sit and enjoy the Gulf. There was some road noise from the porch but nothing bad. It was easy to cross the street to the beach, which was clean and white. The building itself was great, the staff friendly and the full-time residents welcoming. I would go back. 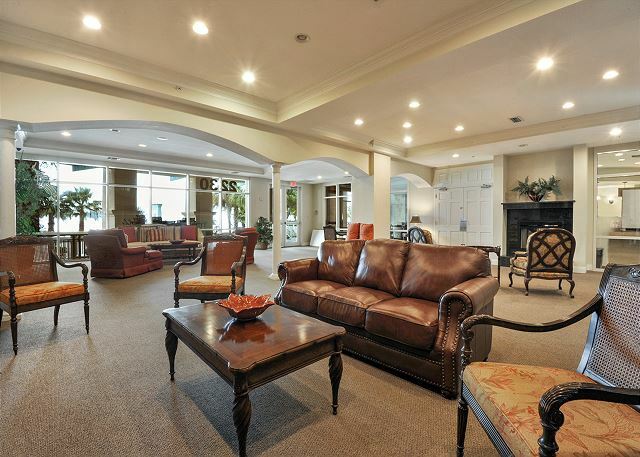 Very nice condo. 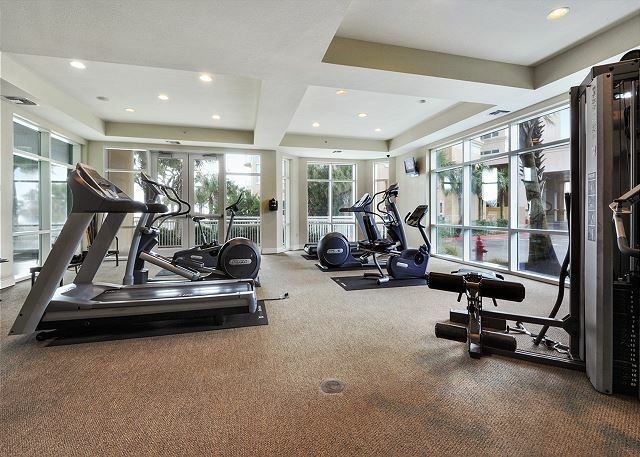 Great amenities, great location. However, problem with parking spot-we were told to park in spot owned by someone else, who left us an unfriendly note with threats to have us towed. Security guard failed to give us a parking pass at the outset. Very sorry for the mix up with the parking spot. We resolved the issue, but I do apologize. 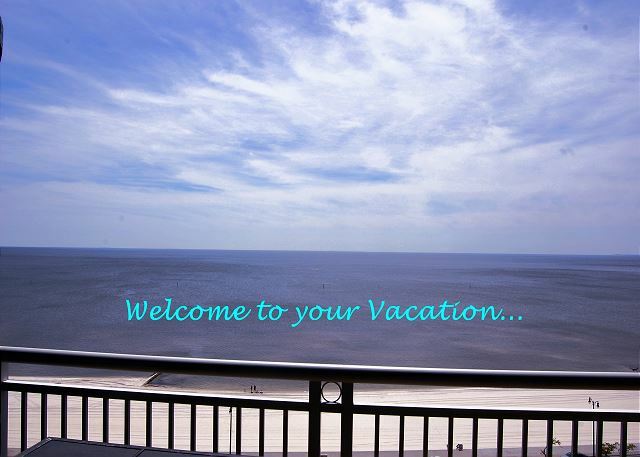 So happy you enjoyed your stay. We hope to see you again in the future. 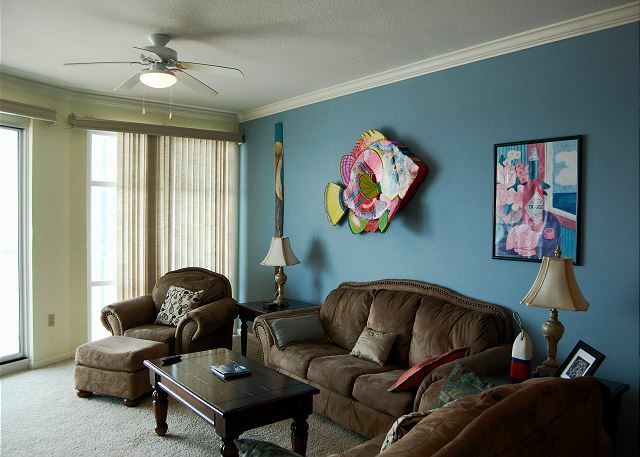 We had a great stay at the two bedroom,two bath condo in the eleventh floor. 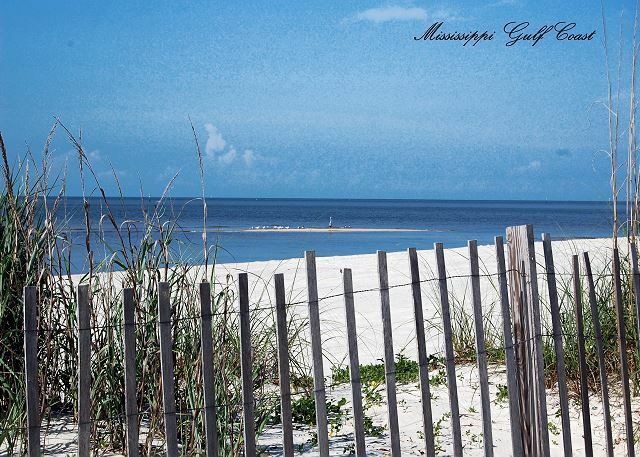 What a beautiful view of the Gulf of Mexico! We had all the amenities for a very comfortable vacation.Would definitely recommend the Legacy condominiums to a friend. Thank you so much for your feedback Judy. We appreciate your business. 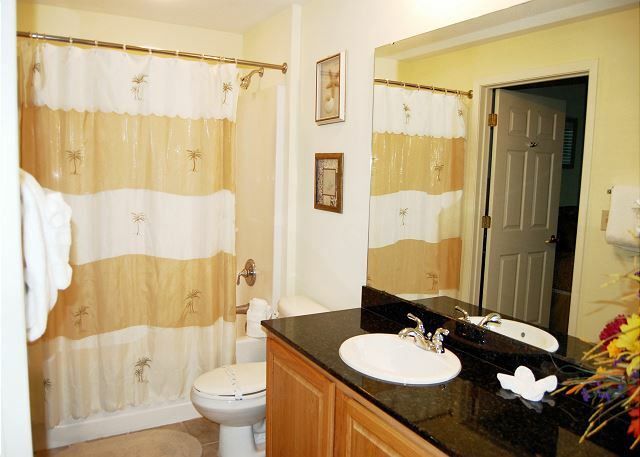 I have to say that this particular VRBO was by far the cleanest home I’ve ever stayed in. 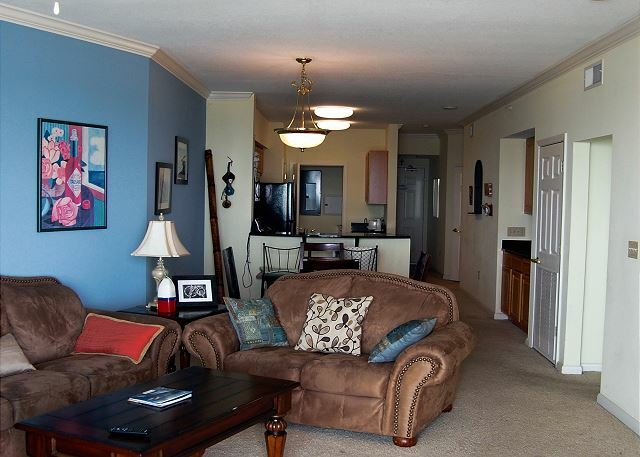 We’ve stayed in several VRBO over the years and this one was so clean and tidy! The only issue we had was a mix up in parking which wasn’t a bad thing, just a little inconvenient. Second, there were no dish rags or towels provided in the kitchen. All in all we’d stay again. 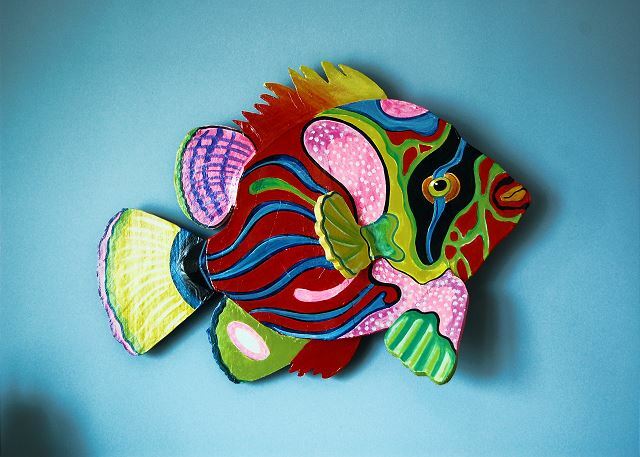 Dealing with Stacey from the management company was very easy and very accommodating! Thank you so much for the kind words, and feedback. We appreciate your business and hope to see you again in the future.